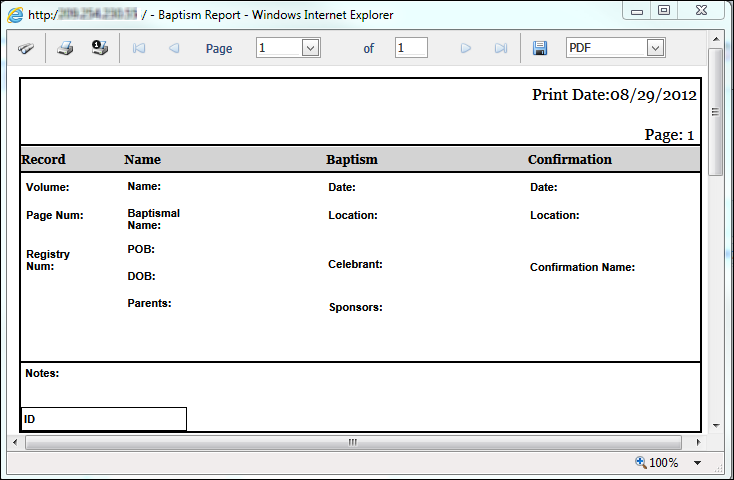 Report Viewer enables you to preview reports and mailing labels before you print or save them. Use the buttons in the Report Viewer toolbar (located at the top of the viewer) to perform additional actions, such as viewing pages and printing and saving the report. 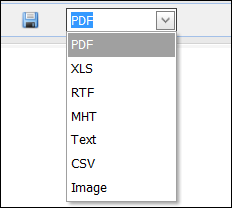 The toolbar at the top of Report Viewer contains buttons that enable you to perform such functions as print, save, and display specific pages in a report. ● prints the entire report or list of mailing labels. Click to close Report Viewer.